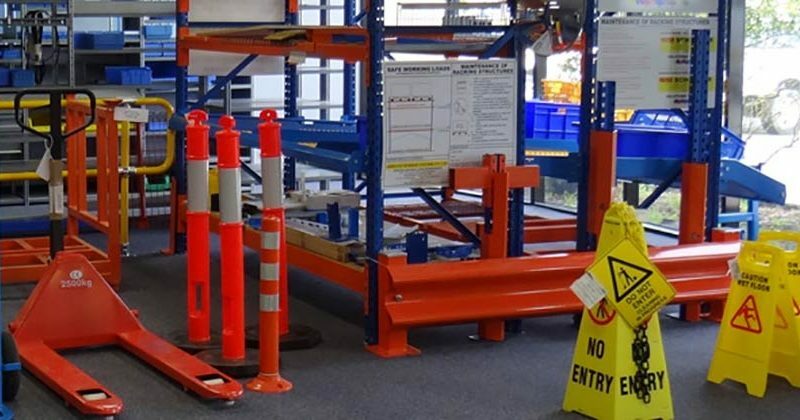 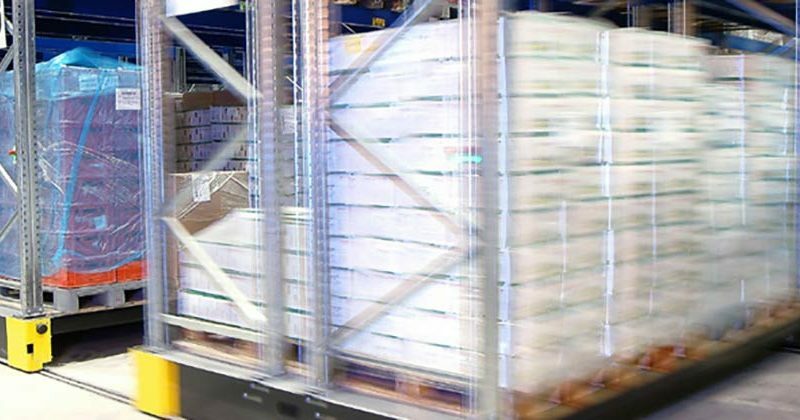 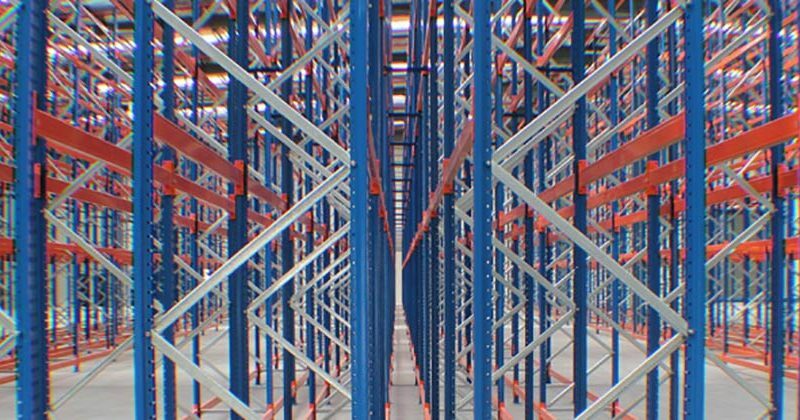 Increase the efficiency of your storage facility in Melbourne with the highest quality selective pallet racking. 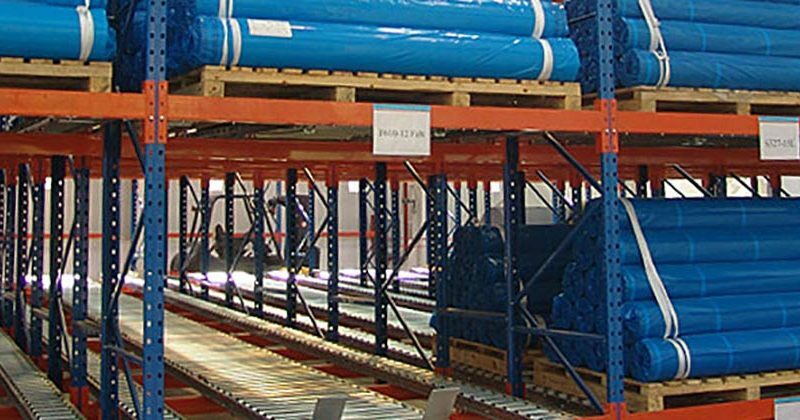 A high density tunnel storage system with pallets located on front to rear support rails. 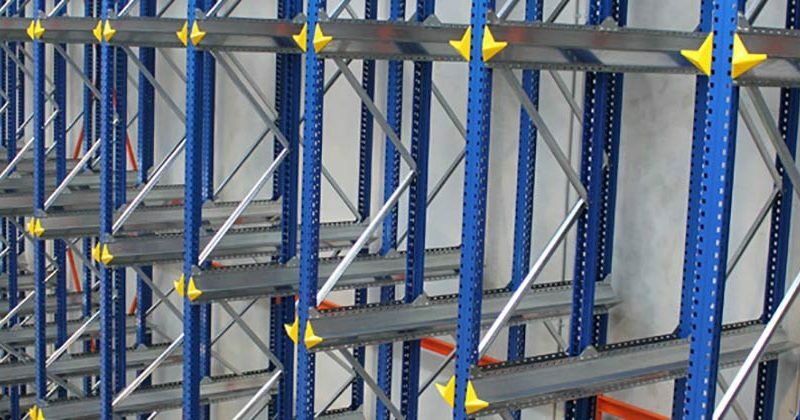 We stock and supply a wide range of Pallet Racking Accessories. 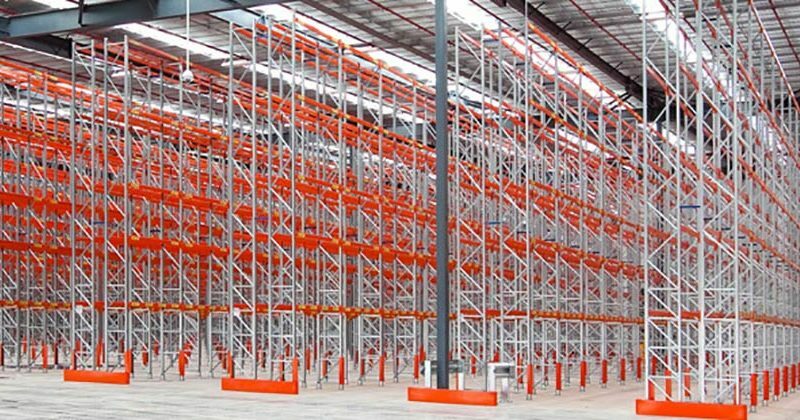 Need to discuss Pallet Racking? 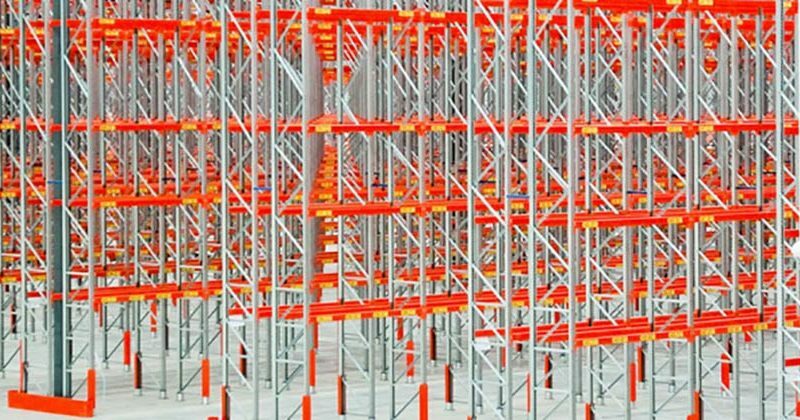 We're Melbourne Pallet Racking experts and here to discuss your requirements. 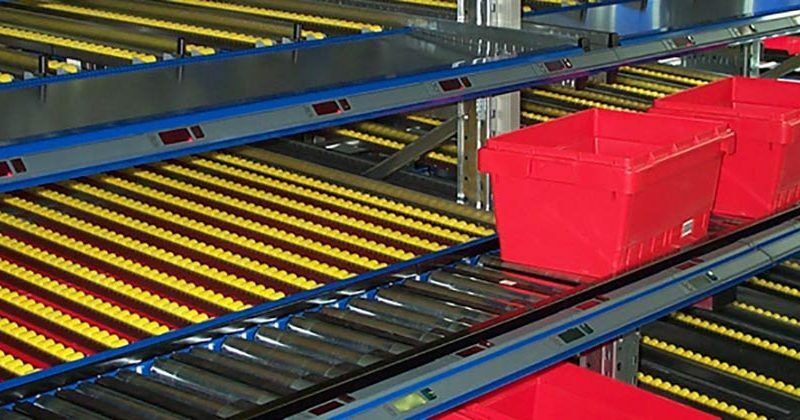 Click the button below to contact us.